In our fast changing economic climate, the lack of market interest in constructing new primary schools in Greater London was acutely evident. Headteachers and politicians desperately needed new schools to serve the capital’s booming population, but nobody was bidding for the contracts. An alternative approach was urgently required to deliver the much needed replacement schools within set funding timescales. blacc was handed the task of exploring a modular solution by the Education and Skills Funding Agency (ESFA), an agency of the Department for Education. Although modular schools are nothing new, the key challenge was to ensure that the modular providers could deliver to the ESFA’s very specific design guide (with stringent environmental and daylighting requirements) and meet the added challenge of a minimal funding envelope. Drawing on our experience of commissions for high-value roll-out programme management in the retail sector, blacc understood that the key to breaking the deadlock lay in understanding the modular provider’s business risks. After conducting significant market research on the subject, blacc was able to design a procurement strategy that sought to reduce these risks and thus to maximise market interest. blacc also went on to develop an offsite construction component solution, allowing bespoke schools to be constructed from standard manufactured 3D components. 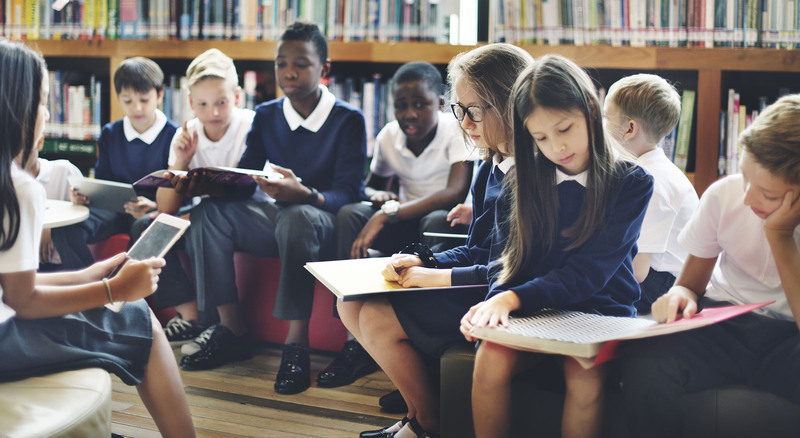 This procurement route has now been adopted as the ESFA’s preferred procurement channel for all its new build schools, with £600m of specific design framework procurements developed. As a direct result of blacc’s involvement, the ESFA was named Building Magazine Client of the Year 2017, Offsite Hub Client of the year, and Constructing Excellence SE Client of the year. blacc has been retained by the ESFA to act as Lead Consultant (Modern Methods of Construction) and is providing advice on manufacturing led construction solutions to the Cabinet Office and Department for Education.